*Smile Baby* Vicky. . Wallpaper and background images in the Sweety Babies club tagged: thekid. 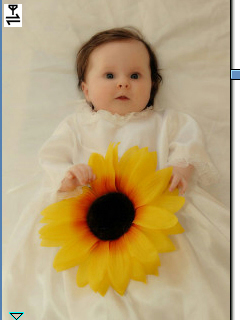 This Sweety Babies photo contains bouquet, corsage, posy, nosegay, sunflower, helianthus, common sunflower, mirasol, and helianthus annuus. There might also be camellia, camelia, black eyed susan, rudbeckia hirta, rudbeckia serotina, opium poppy, and papaver somniferum. Whö Bright Like Sun & Söft Like Flöwer.! :-):-):-):-):-). Sø which Fløwer yøu Like.? I will find That 1with baby .! The challenge will be hard for you ! My favorite flower is Purple Rose !